Beyond the Song traces the career of Bobby Darin from his first television appearance in 1956 to his last in 1973. Included are interviews with family and friends and features live performance clips of some of his greatest hits including, Mack the Knife, Splish Splash, Beyond the Sea and many more. Bobby Darin was an entertainer of unparalleled ability who left a rich legacy of music and memories. The program is narrated by Keith Olbermann. 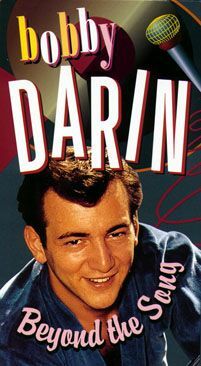 Bobby Darin: Beyond the Song is available on DVD.